For SXSW 2018, we will be interviewing small business leaders from around the nation. 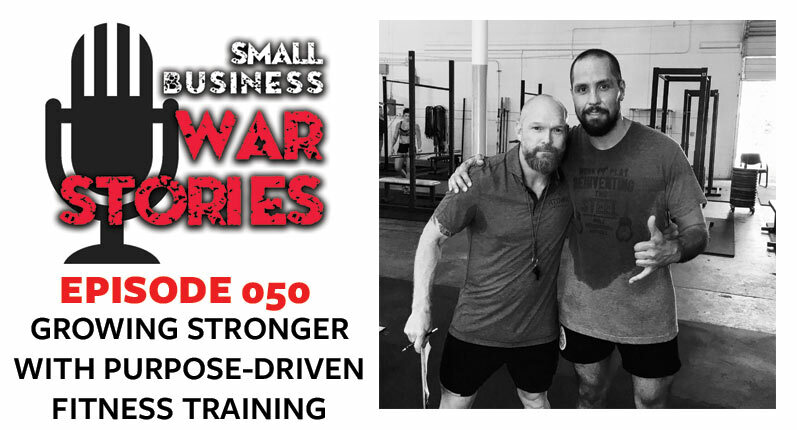 On this episode we are joined by five business leaders from Louisiana. We met at a crawfish boil put together by the city of Lafayette, Louisiana for SXSW. Louisiana is booming with economic opportunities for businesses and has many qualities that can benefit small businesses, such as the tax bracket, low cost of business, and the community aspect. 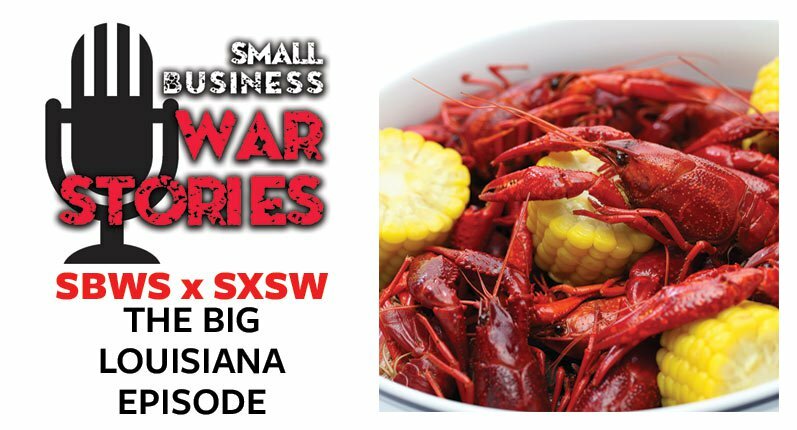 This week on Small Business War Stories, we are joined by five business leaders from Louisiana. Learn how Waitr, the food delivery app, was developed in Louisiana with the help of Opportunity Machine. 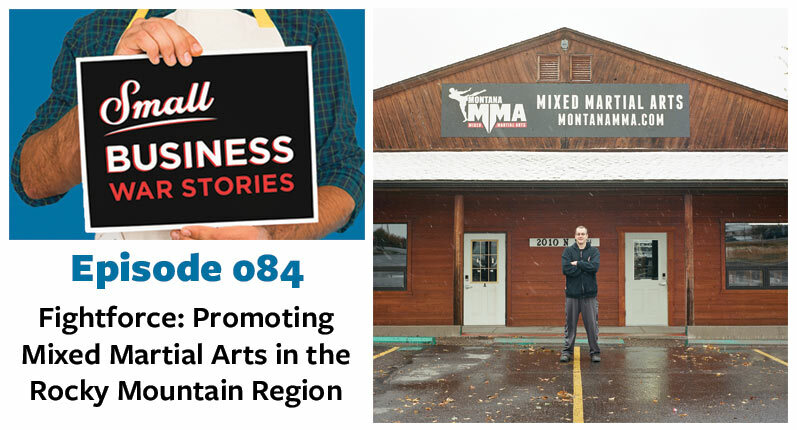 Hear about the benefits of living in Louisiana, such as the rich culture surrounding art, food, and music. Learn about the tech movement and how it is providing 5,000 jobs that need to be filled in Louisiana.